Date night in a jar made with colour coded popsicle sticks by Light in the green house. 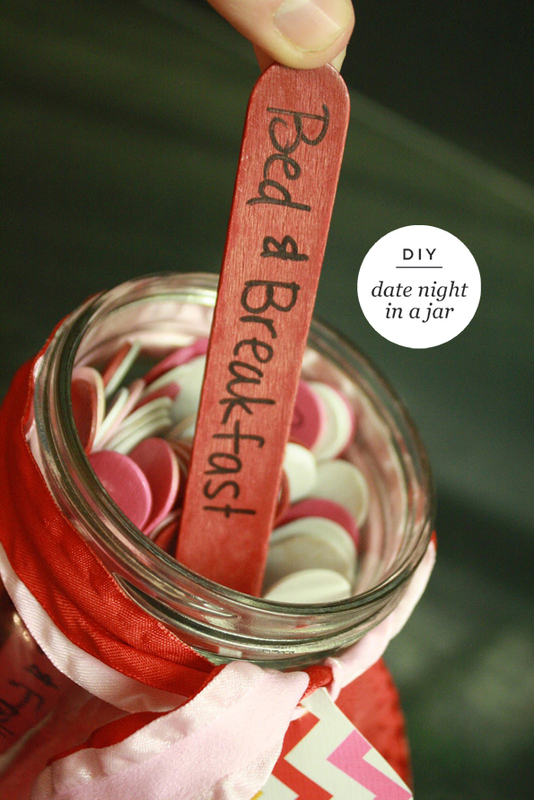 A cute idea to keep the romance going! Red = $$$ and planning required Pink = minimal $ White = Stay at home date Find cute date ideas and full tutorial here. Upcycled barbie pool/bath time fun~! DIY: Free iphone 4 & 5 cover design!